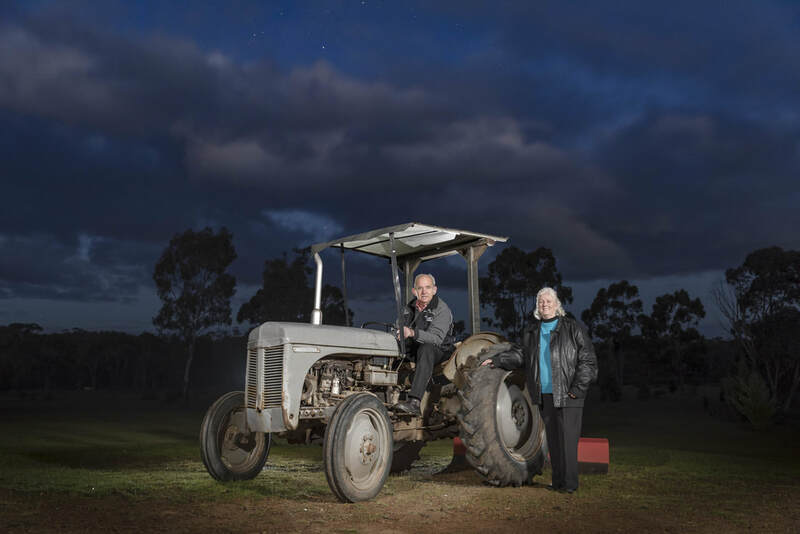 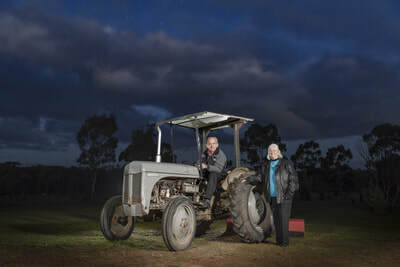 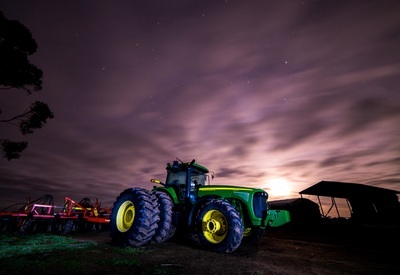 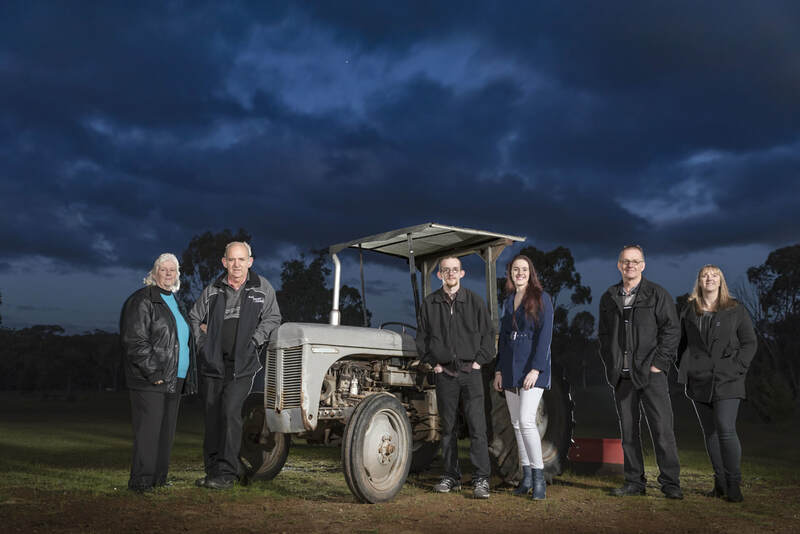 We all have a special connection to our vehicles, whether that's our cars, bikes, trucks, tractors or simple farm machinery. 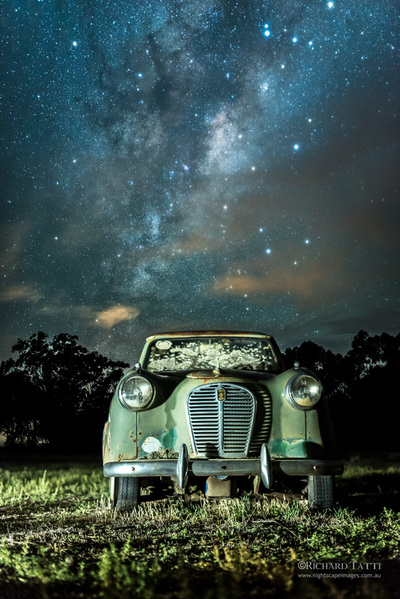 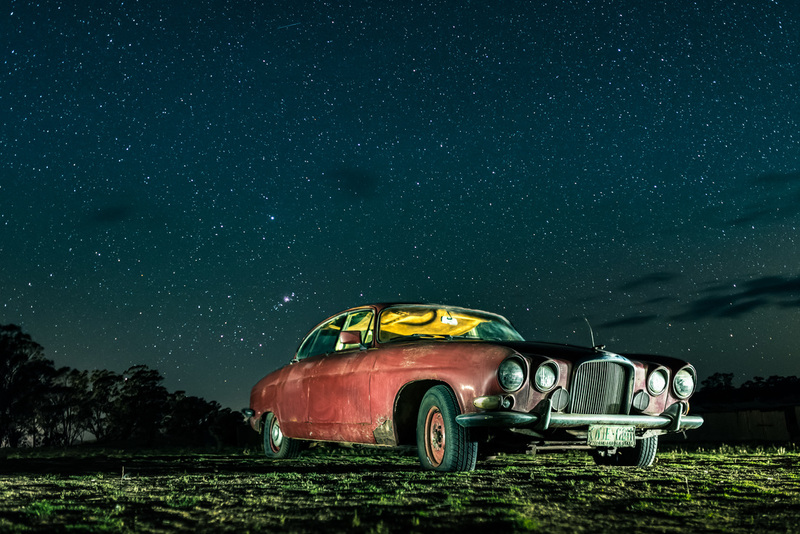 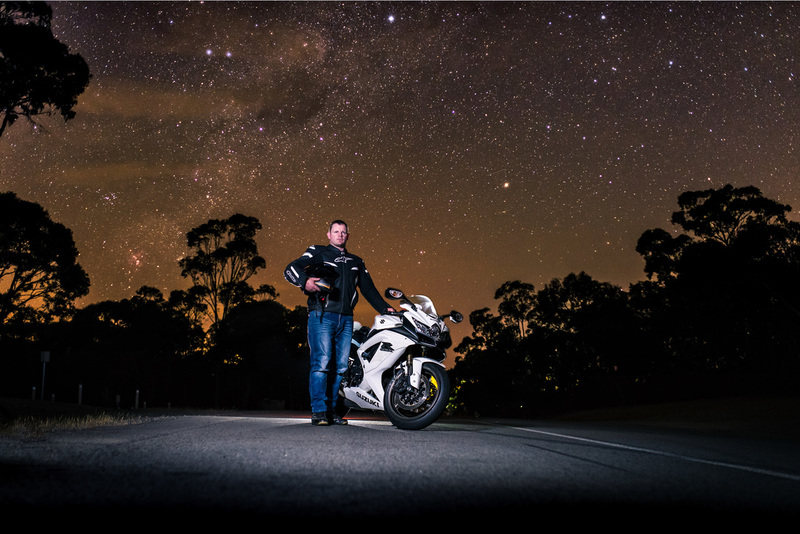 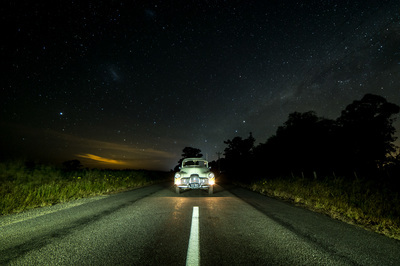 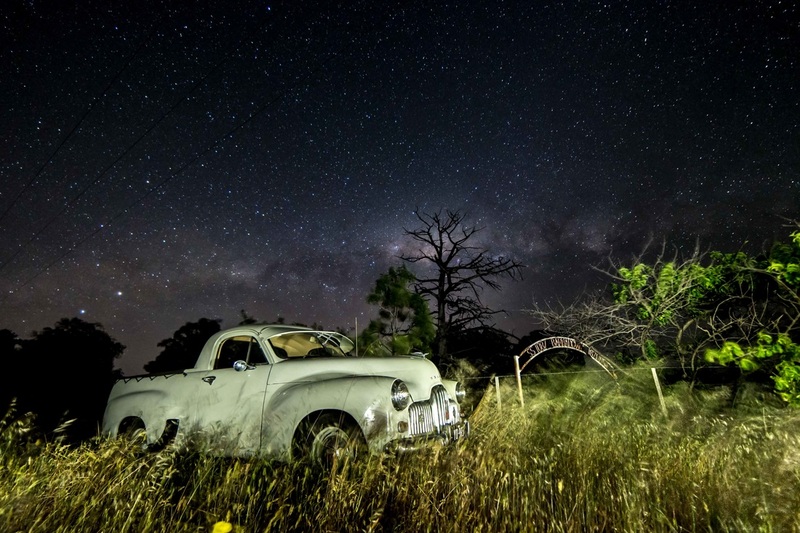 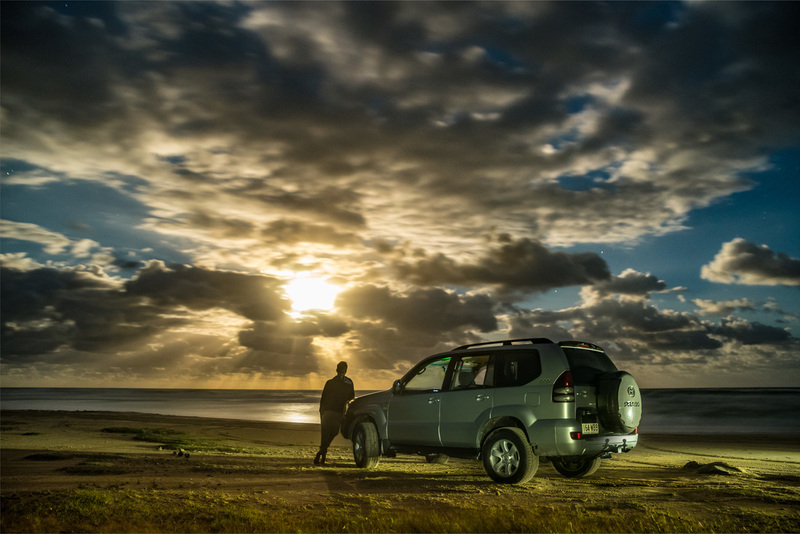 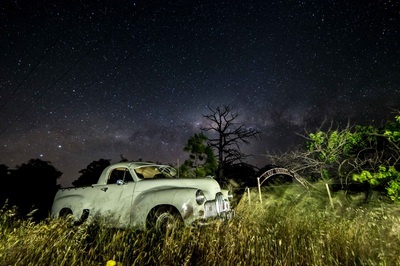 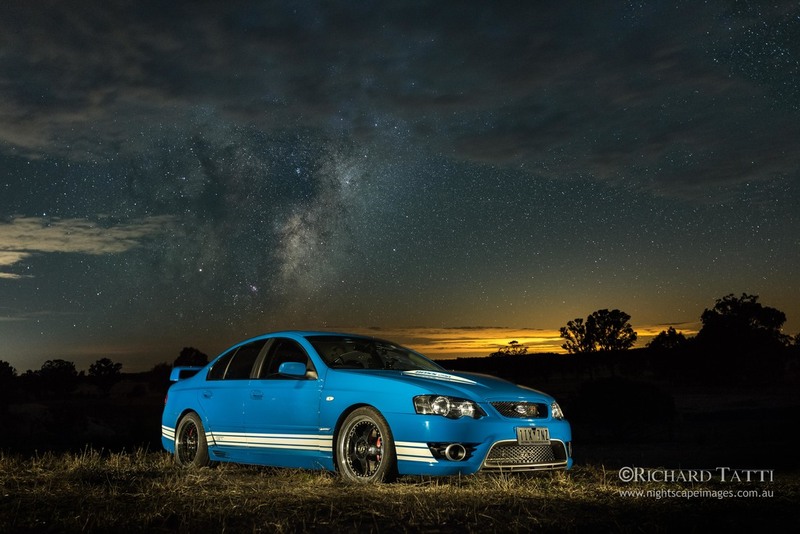 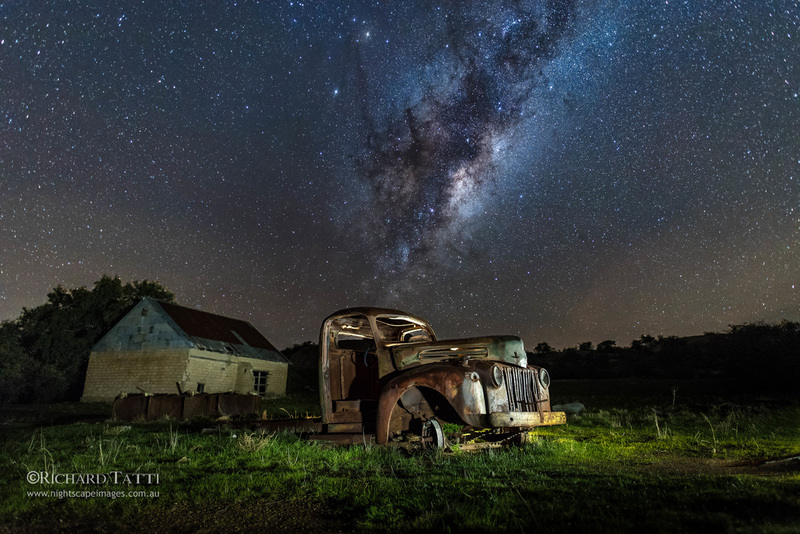 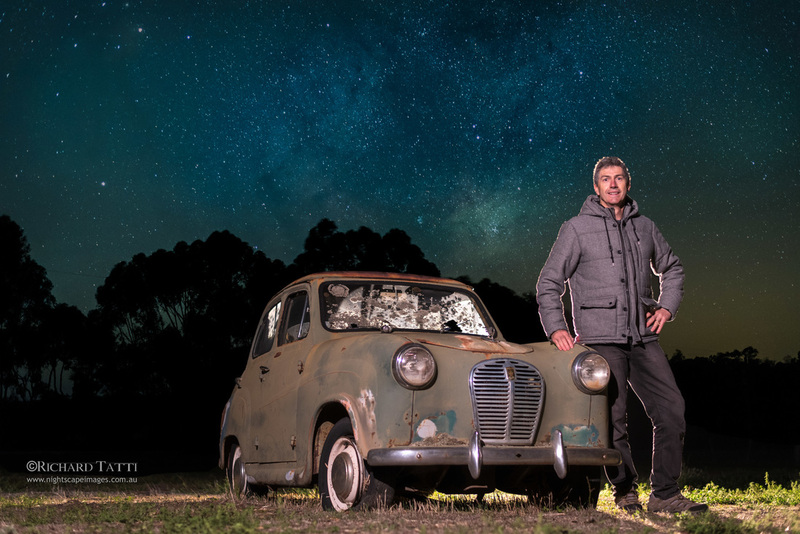 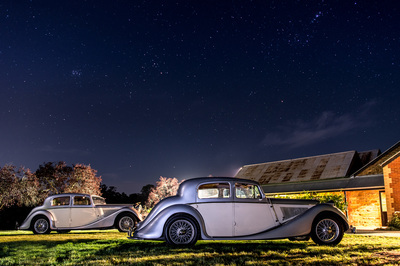 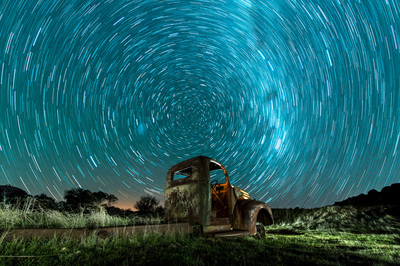 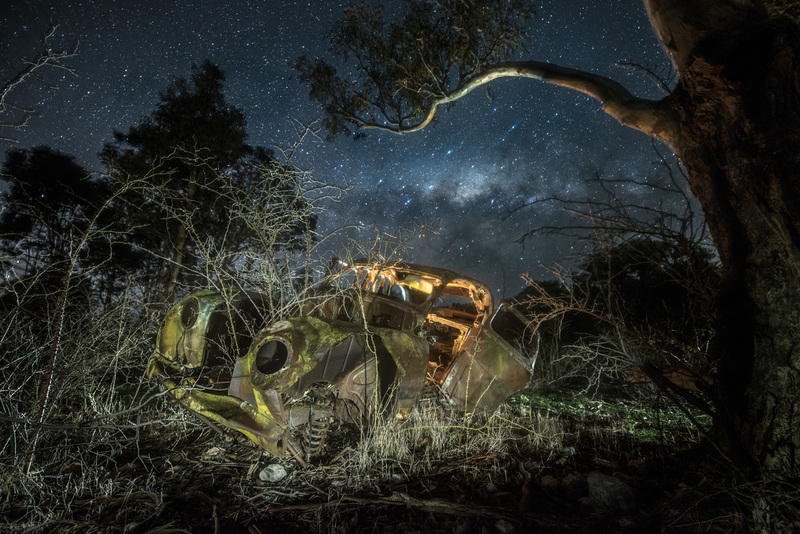 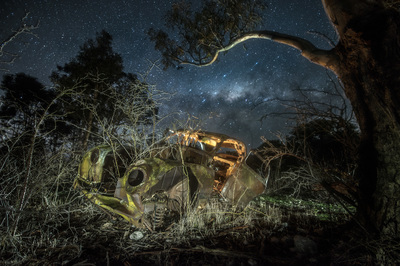 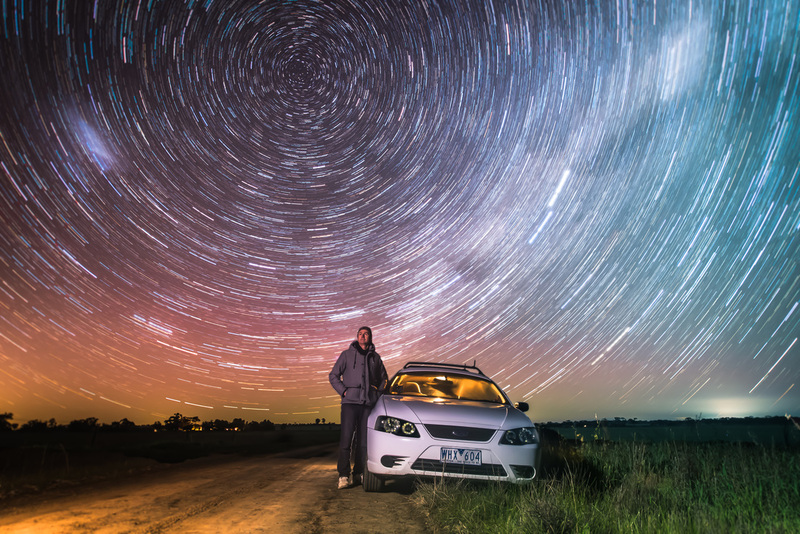 At Nightscape Images we specialise in capturing these unique and much loved vehicles with the awesome milky way as a backdrop. 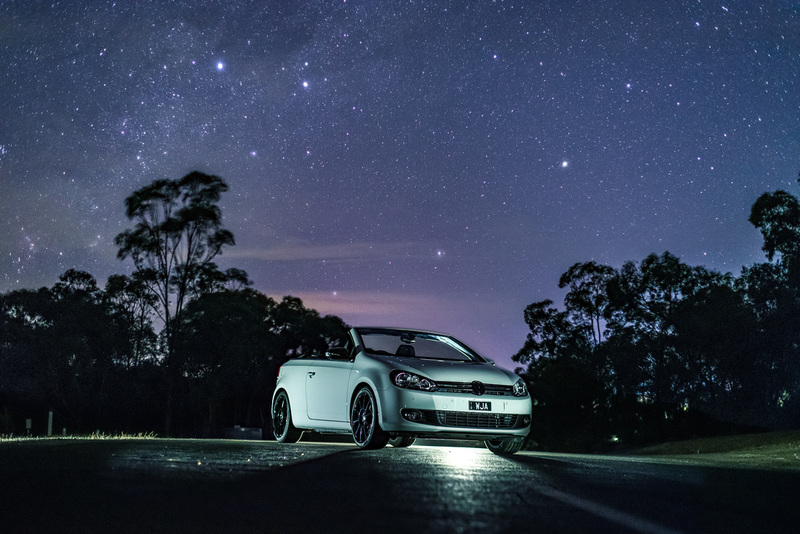 Nothing comes close to the feeling of seeing your pride and joy given the royal treatment under the stars. 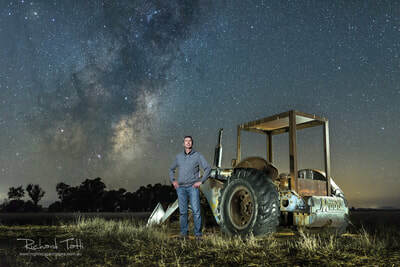 If you'd like to have a unique image captured, maybe even with yourself or loved one's as part of the scene, then don't hesitate in making contact. 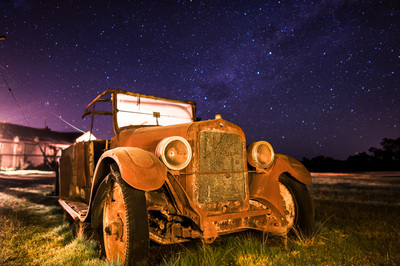 Capturing night images is certainly not easy but we love the challenge. 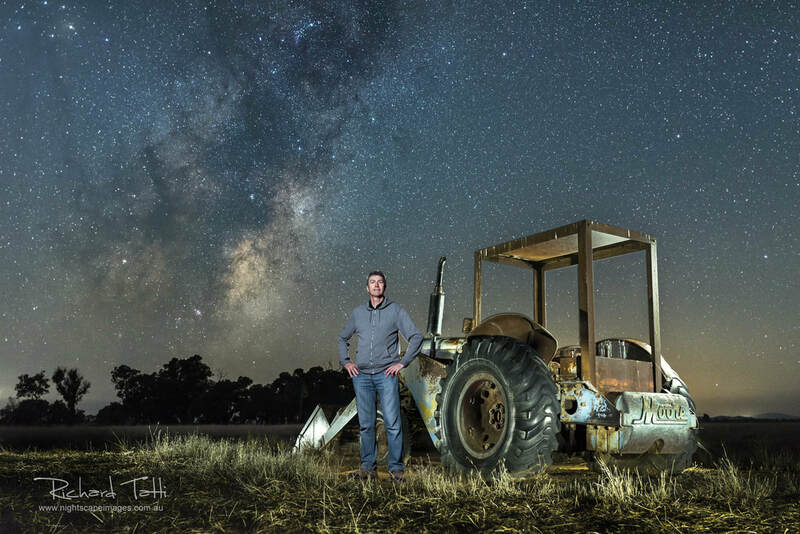 Prices start at $300 which includes the initial photoshoot and one 12 x 8 and one 15 x 10 inch print. 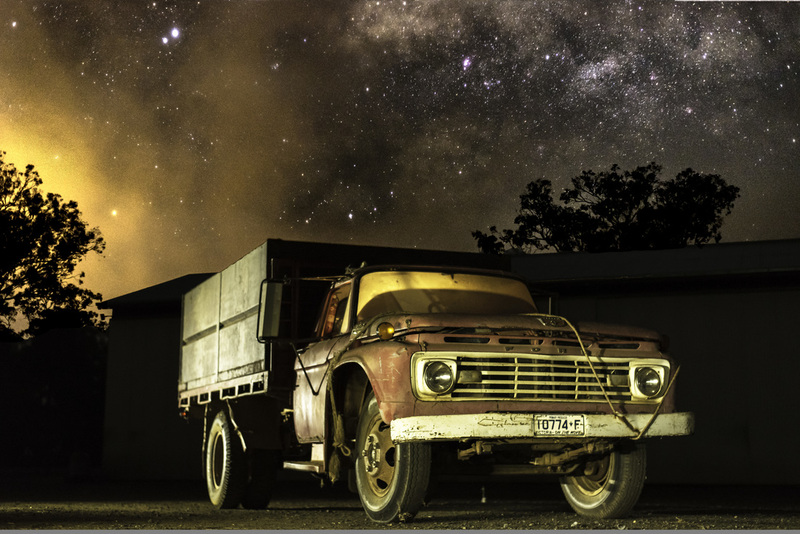 Framed prints are available in various sizes starting at $120. 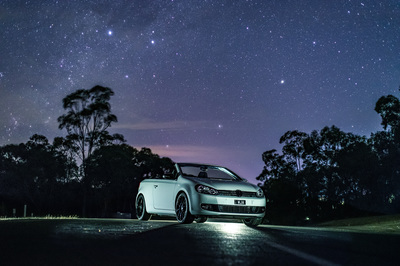 If you'd like to discuss any ideas with Nightscape Images feel free to fill out the contact form below and we'll get straight back to you.